This single owner, two cockpit Hacker-Craft is in excellent condition and meticulously maintained. 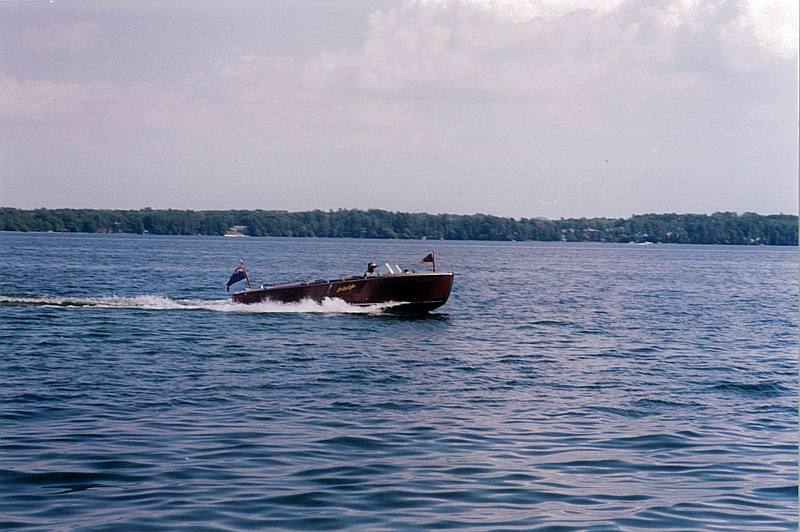 The Hacker-Craft is boathouse stored in Barrie, Ontario area. 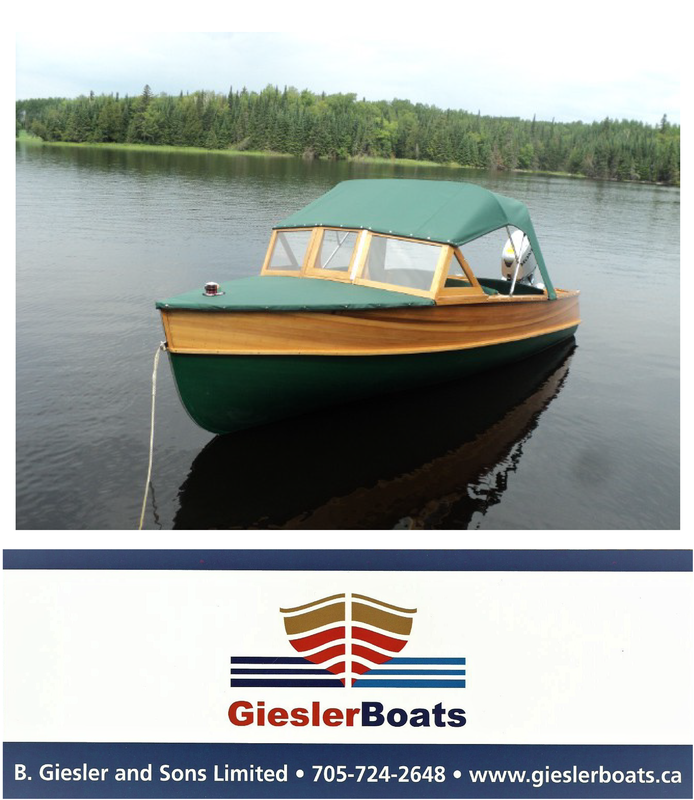 his runabout is finished in traditional stain colours with green interior. 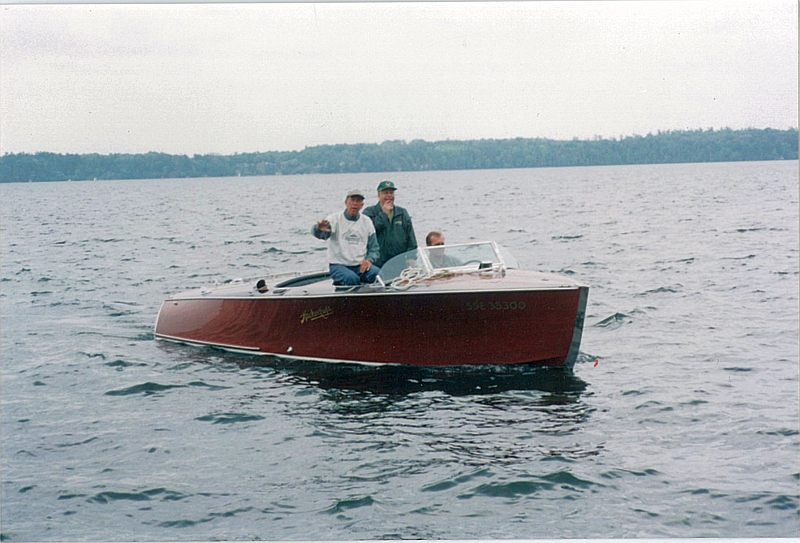 The Hacker-Craft is powered by an 8 cylinder, 350 cubic inch Marine Power engine, with only 242 hours on both motor and boat. 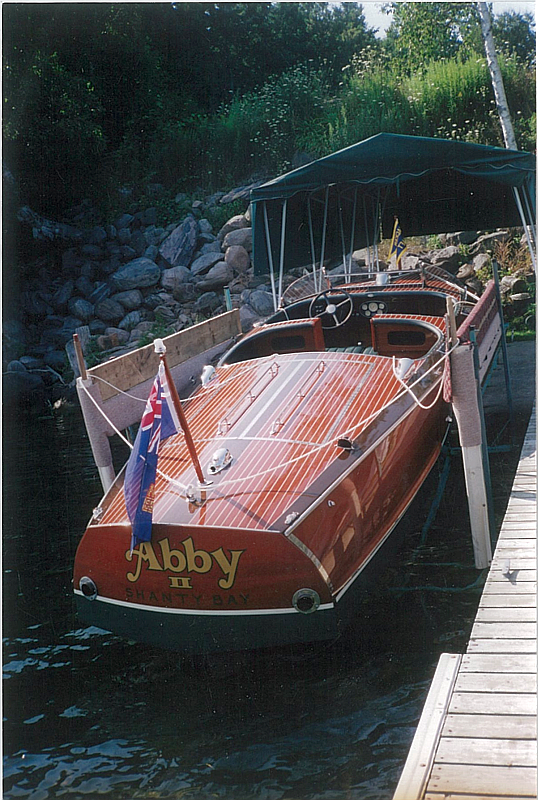 Regularly maintained each spring and fall, the boat was professionally re-varnished in 2007 by Mike Windsor. 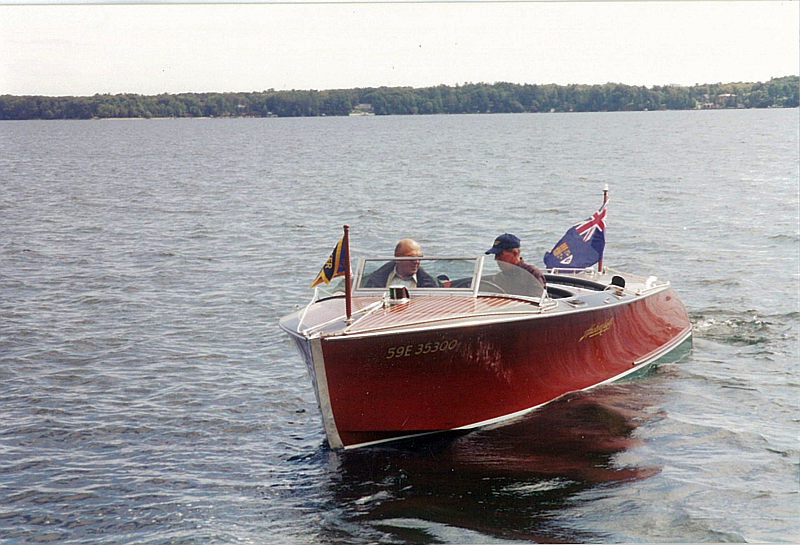 The included dual axle trailer, which comes with surge brakes, 16 inch wheels, fenders and vertical guide bars, readily supports the boat’s 3200 pound weight. Also available for purchase is an optional Marine Railway. 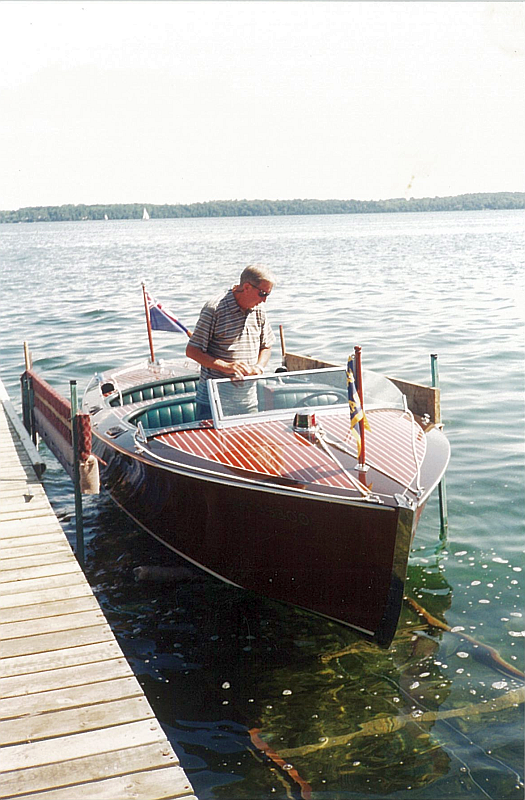 ← Chris-Craft inspires a Boattail Speedster!